Power to Choose, Schools of Choice! 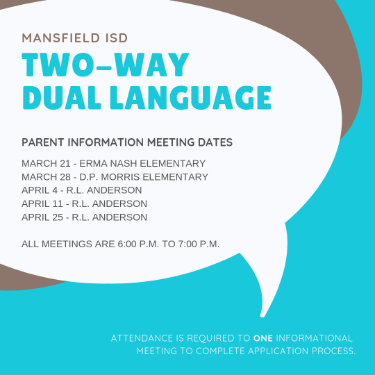 Would you like for your 2019-20 Kindergartner to learn a second language? If so, please come to one of the informational sessions to learn more! 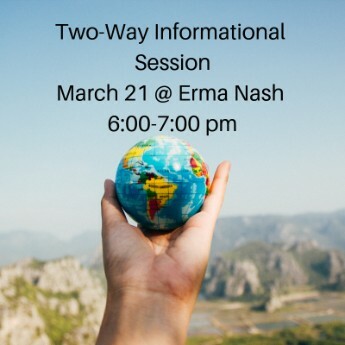 The first meeting is this Thursday, March 21, 2019 at Erma Nash Elementary School, but for further informational session dates and times, please click here for Nash's Facebook page or here for the MISD Power to Choose website info page.